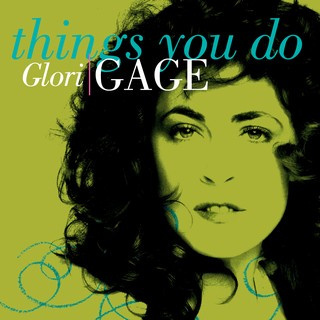 The “Treasured Memories Music” series has been created in a style best described as...gentle renderings of timeless classics ~ with the heart touching solo voice of Glori Gage coupled with gentle instrumentation. 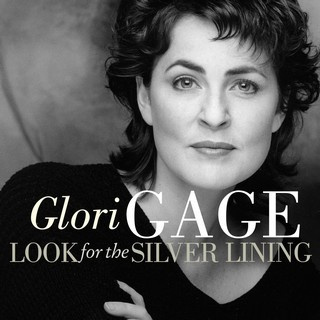 The 4 CD’s with a selection of MP3 download versions have made it easy for people around the world to have their own collection of Glori Gage’s music. Glori has now included 2 of her original songs with the hope of more in the near future. Please scroll down to sample and purchase your collection of songs from your favorite on-line store. 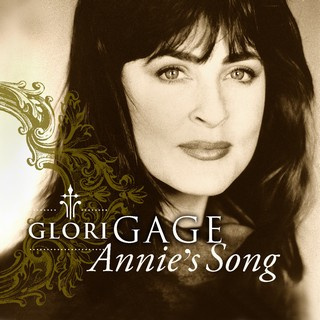 A LOVE song...the pure, passionate solo voice of Glori Gage creates a loving rendition of John Denver's #1 Hit "Annie's Song" ...also known as "You Fill Up My Senses". 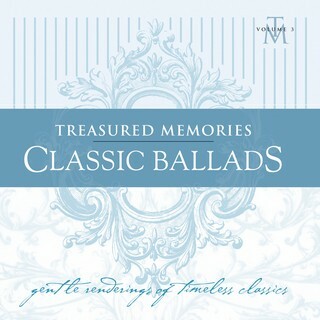 A re-release, as a single from the CD "Treasured Memories: Classic Ballads" in MP3 Format for download purchase. "...a song filled with JOY, SUNSHINE & LOVE"
"This is a musical LOVE LETTER..."
Heart touching solo voice surrounded by gentle renderings of beloved songs, 'Whispering Hope', 'Be Still My Soul', 'Ave Maria'...and more! 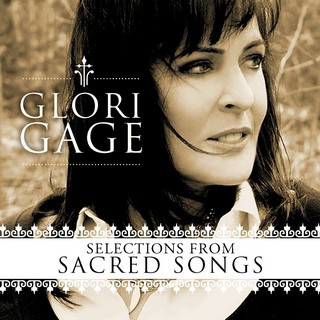 A re-release, of selected songs from the CD "Sacred Songs" in MP3 Format for download purchase. "..INTIMATE & SIMPLY BEAUTIFUL. " "These BELOVED songs take me back to my treasured past." One solo voice...one song of praise, devotion, infinite love surrounded in God's Light! A re-release, as a single from the CD "Sacred Songs" in MP3 Format for download purchase. ".....God's LOVE is with me..."
"...this song brings me STRENGTH!" One solo voice....pure, tranquil, untouched wrapped in the loving spirit of Traditional Christmas...coupled with gentle orchestration. 'Silent Night', 'Away in the Manger', 'Ave Maria', 'O Holy Night'...and more! A re-release, of selected songs from the CD "Treasured Memories: Christmas Classics" in MP3 Format for download purchase. "..a TRADITIONAL Christmas CD that touches the heart!" "...Glori's voice moves my soul." An ORIGINAL song by Glori Gage and Vezi Tayyeb created, arranged and produced in 90’s POP style of layered harmonies, reverb...and HEART. This song is HAUNTINGLY beautiful and ADDICTIVE...as love can be! Now available in MP3 Format. Another ORIGINAL song by Glori Gage and Vezi Tayyeb created, arranged and produced in 90’s POP style with layered harmonies, reverb and a multitude of LOVE! Glori recreates a magical authenticity and captures the grace and elegance of this era. A re-release of the B.G. 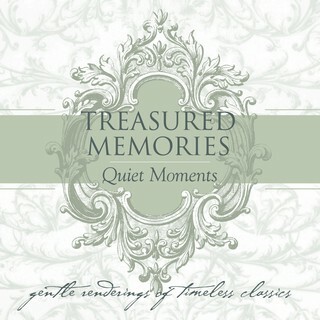 DeSylva/Jerome Kern classic in MP3 Format from her CD Treasured Memories: Quiet Moments. Recorded in an analog format to give a true feeling of ‘a time past’, with David Warrack on the piano and additional orchestration arranged by John Sheard. Timeless classics from the 30's and 40's...This CD includes, 'I'm in the Mood for Love', 'Always', 'Look for the Silver Lining', 'For Sentimental Reasons'...and more! These songs will take you back to your own treasured memories! "..a MARVELLOUS talent cultivated to a BEAUTIFUL state!" "I was TRANSPORTED back in time..."
"....captured GRACE and ELEGANCE of the era." "Glori re-creates a magic AUTHENTICITY." "Songs that provide PEACE & TRANQUILITY to the soul." 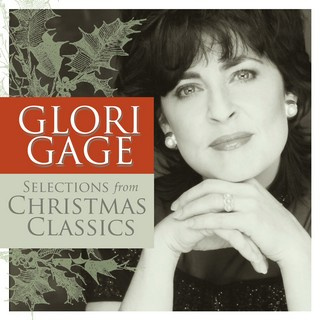 May the pure voice of Glori Gage with the lush orchestration of these traditional Christmas Classics touch your heart, fill your soul and surround you with love throughout the holiday season. 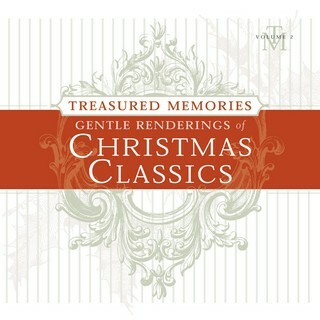 This CD includes, 'O Holy Night', 'Silent Night', 'Away in the Manger', 'The Little Drummer Boy'...and more! "Beautiful blend of loving CALMNESS & JOY!" "A GIFT to the soul." 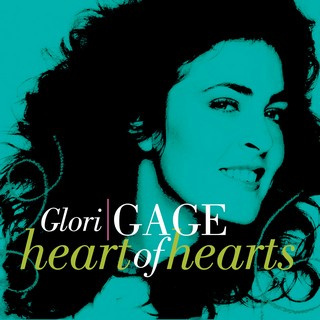 Passion...Romance is captured by the sultry, velveted voice of Glori Gage and these Top Ten Hit love songs of the 70's! This CD of intimate collection includes 'Close to You', 'You Make Me Feel Brand New', 'If', 'Play Me', 'Longer', 'Annie's Song'...and more! "TRULY gentle renderings of classics!" 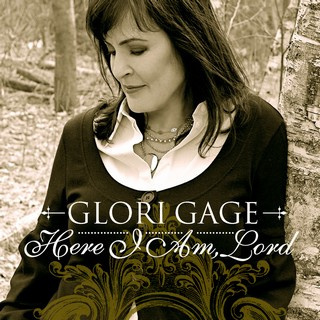 Glori Gage's voice is a gift sent from the Heavens above....it touches the heart and moves the soul! This CD of beloved Sacred Songs will surround you with love and inspiration...'Here I Am, Lord', 'Be Still My Soul', 'In the Garden', 'Ave Maria', 'Whispering Hope'...and more. "A blessing to the soul." "When I listen to this music...I know that God is with me." "When in need of inspiration...I turn to these songs!"